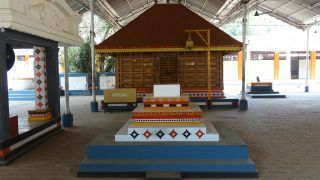 Malliyottu Palottu Kavu, located at Kunhimangalam in Kannur, is dedicated to Palottu Daivam (an incarnation of Lord Vishnu). Bharani Vela of Malliyottu Palottu Kavu is celebrated on the Bharani asterism in the Malayalam month of Kumbham (March-April). 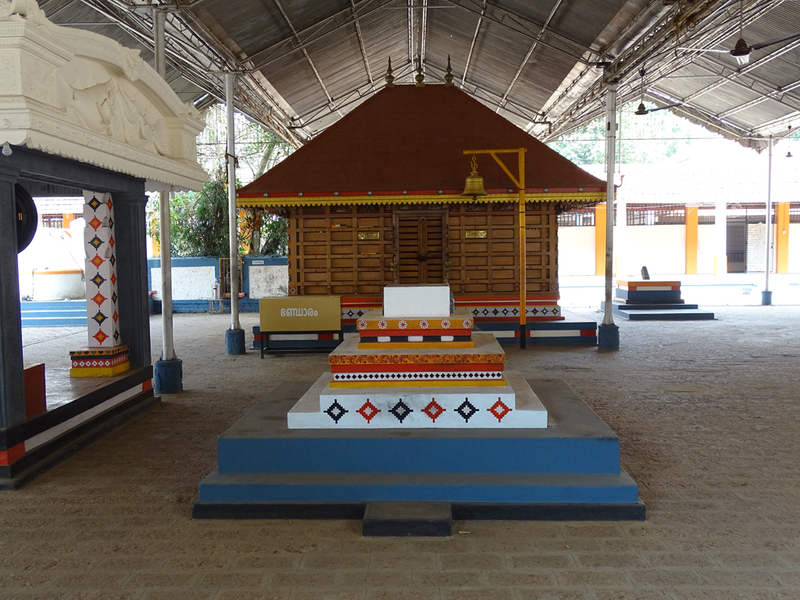 Even though the temple is dedicated to Palottu Daviam, Bharani vela is dedicated to Puthiya Bhagavathy and is known regionally as the Kalyanautsavam of the Goddess. 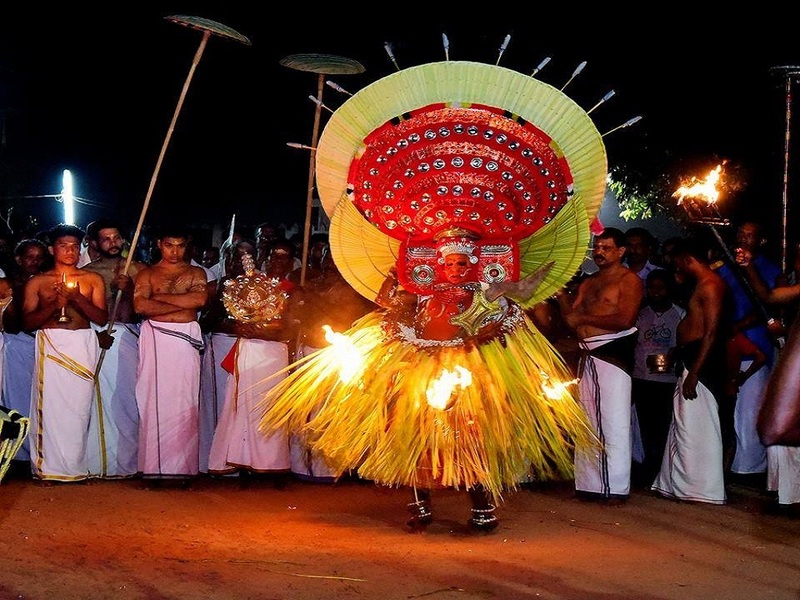 On the 2nd and 3rd days, Puthiya Bhagavathi Theyyam and Dhandan Theyyam are performed. 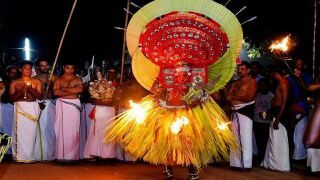 Kudiyiruthuchadangu, Kulichezhunnallathu, Kozhiyearukka and Kalam Kaiekkal are the main rituals of Bharani Vela.